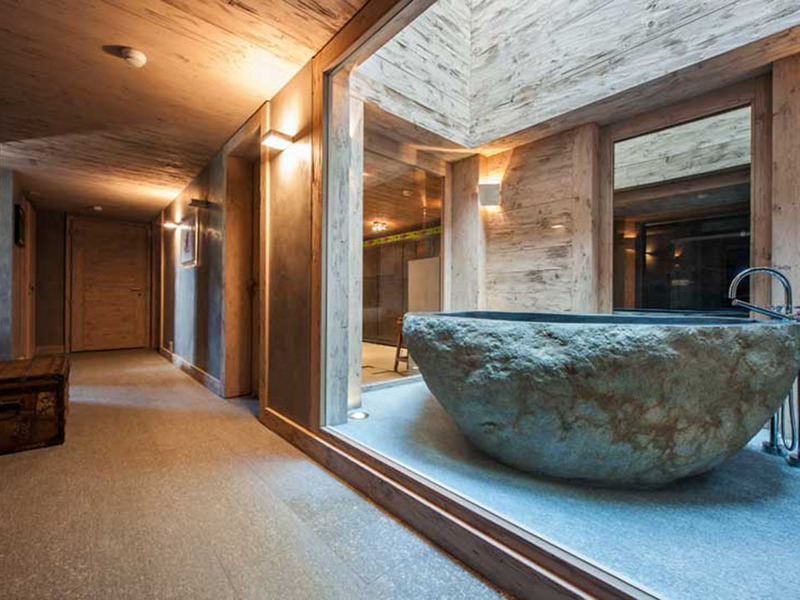 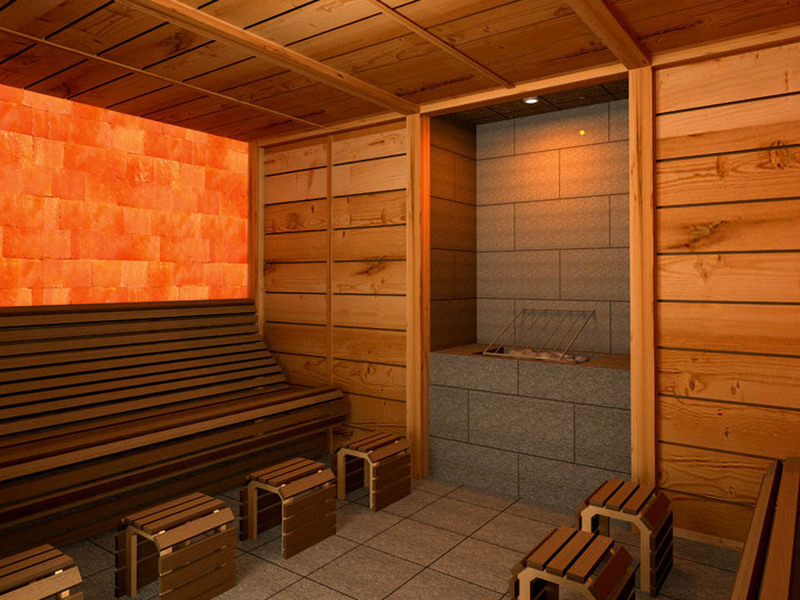 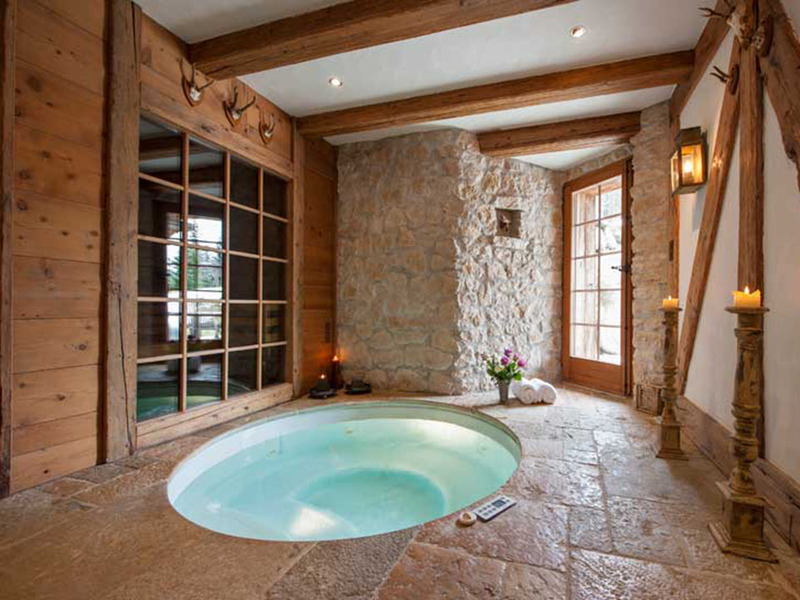 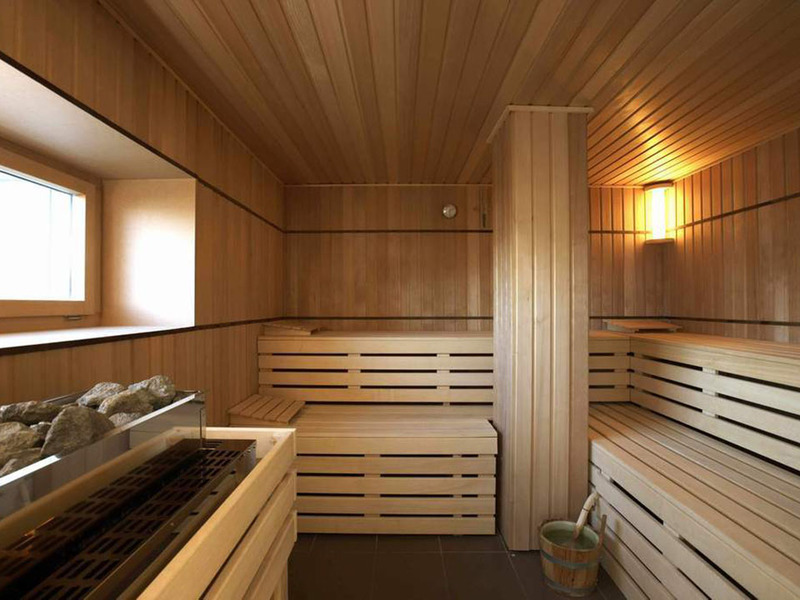 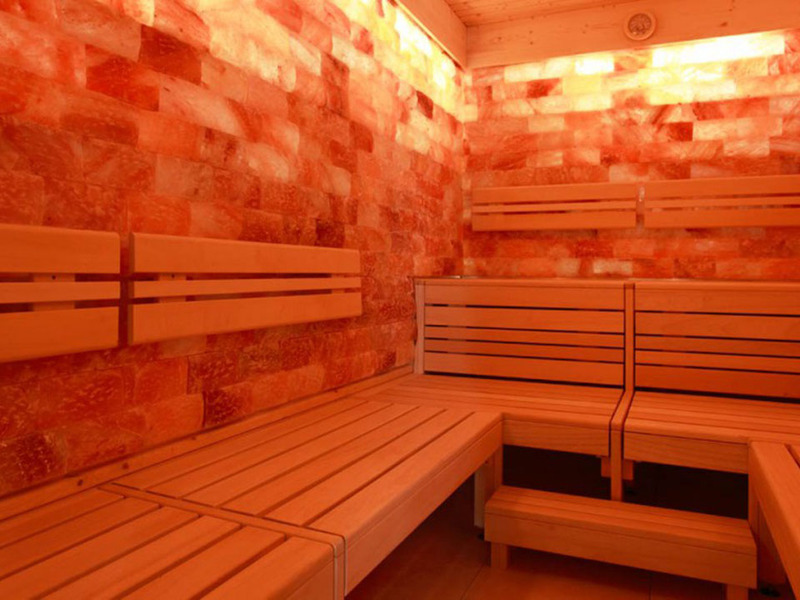 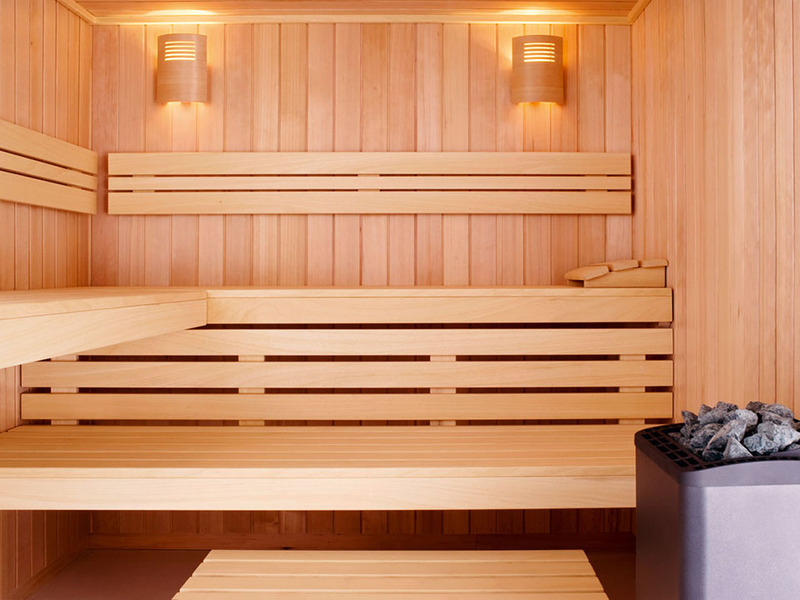 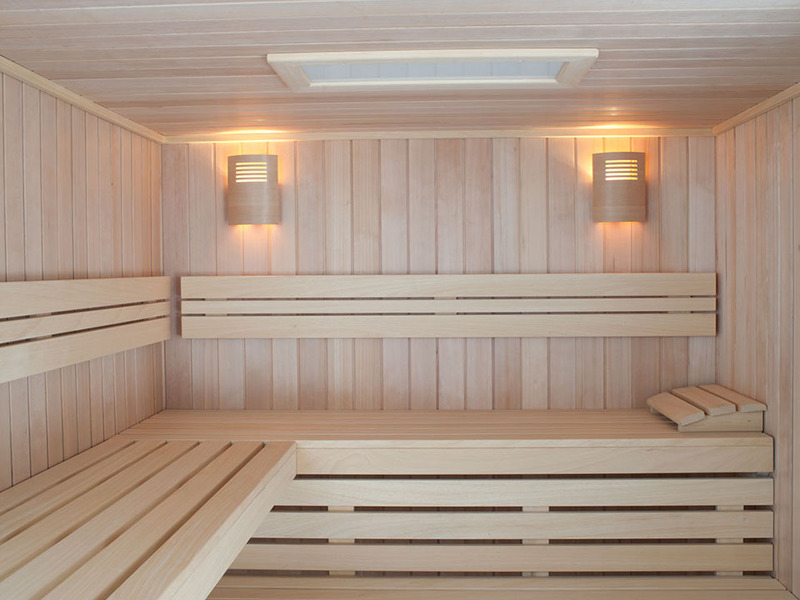 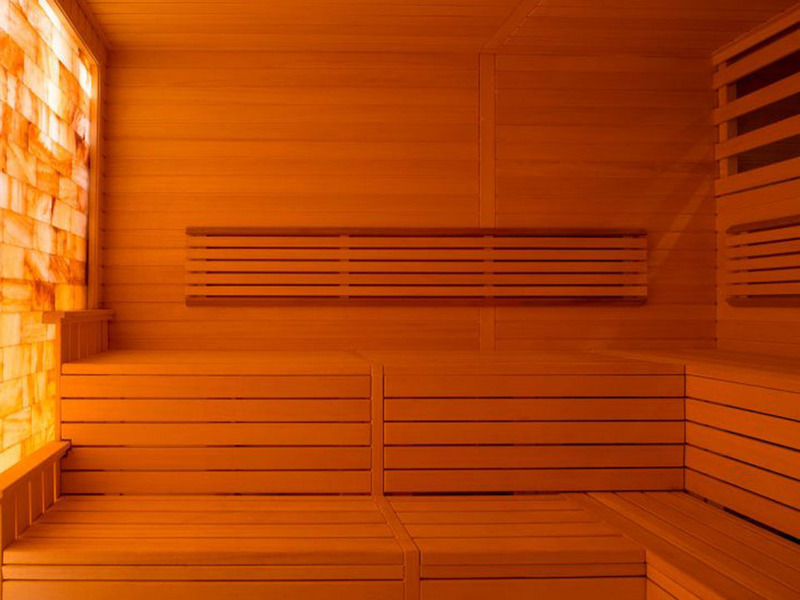 Timber Design specializes in the design and installation of bespoke Finnish Sauna (indoor or outdoor) and Infrared Saunas both in residential home and commercial space such as wellness or beach clubs, hotels and resorts. 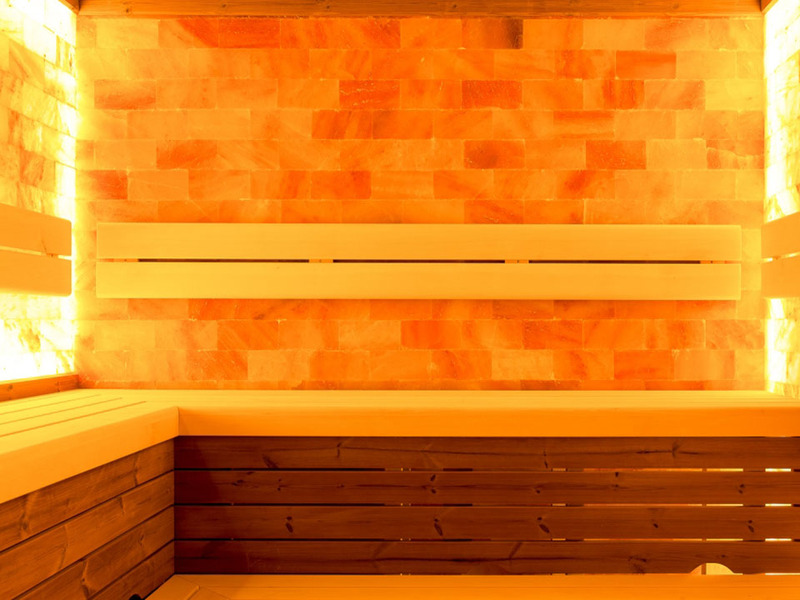 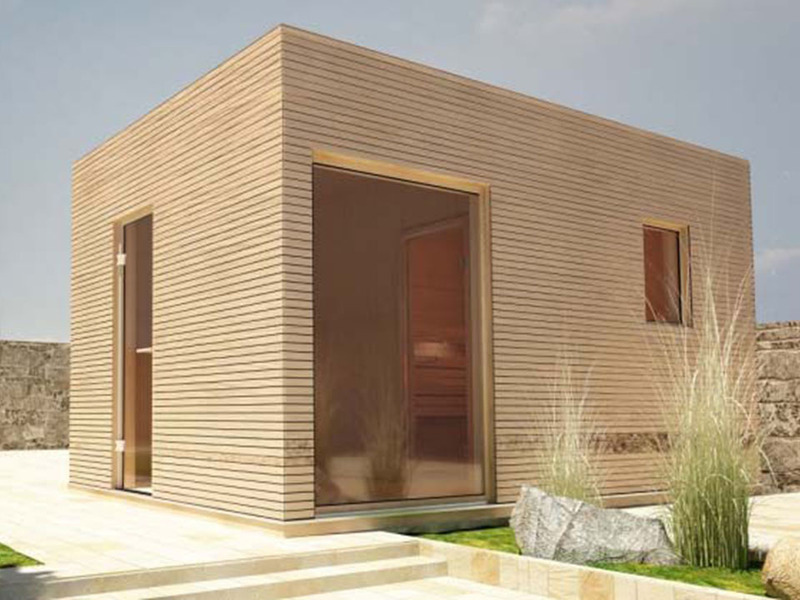 We can offer you different variations of wood when choosing the material, for example salt brick or stone combined with modern or traditional design. 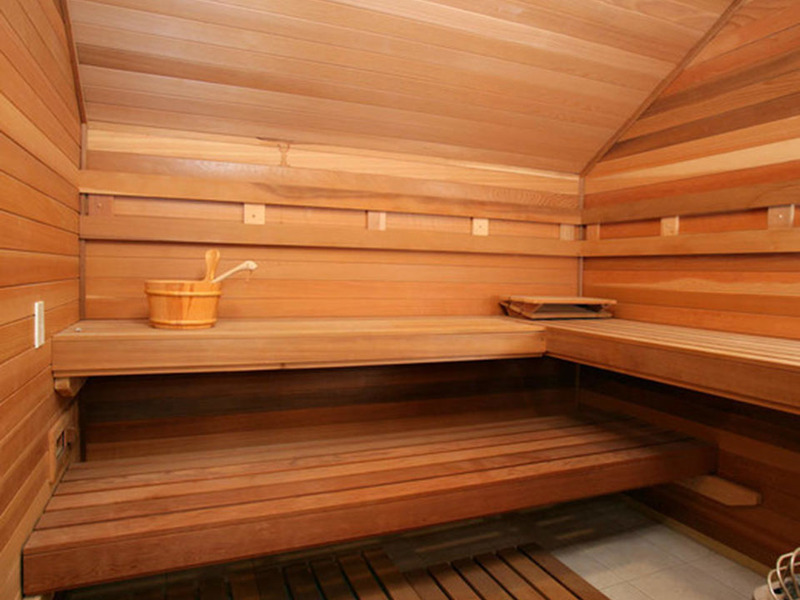 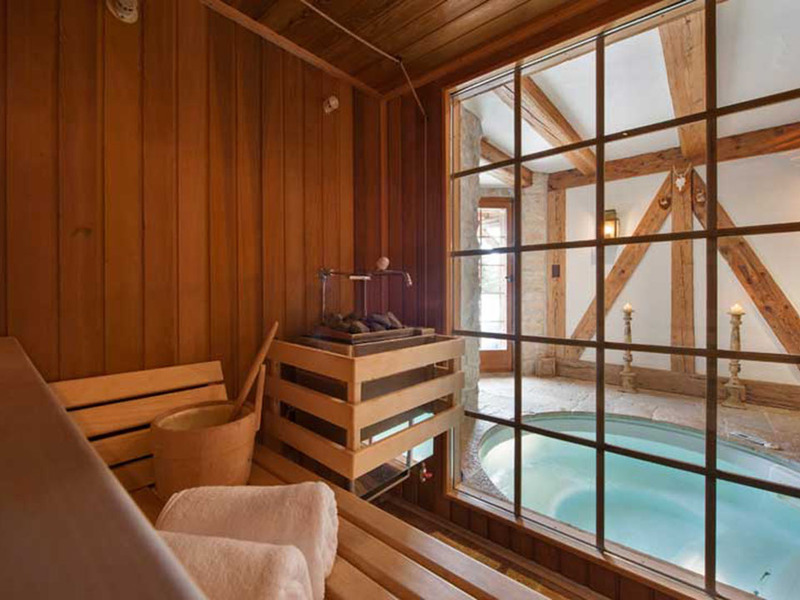 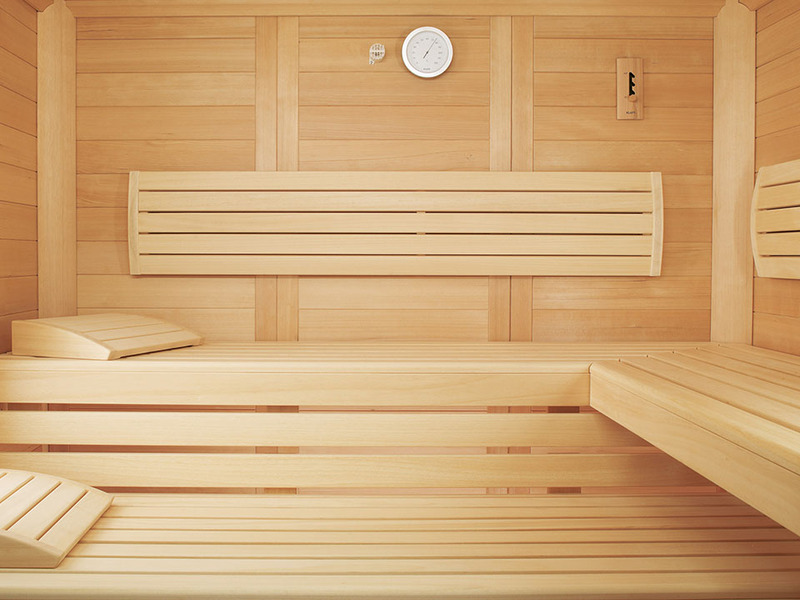 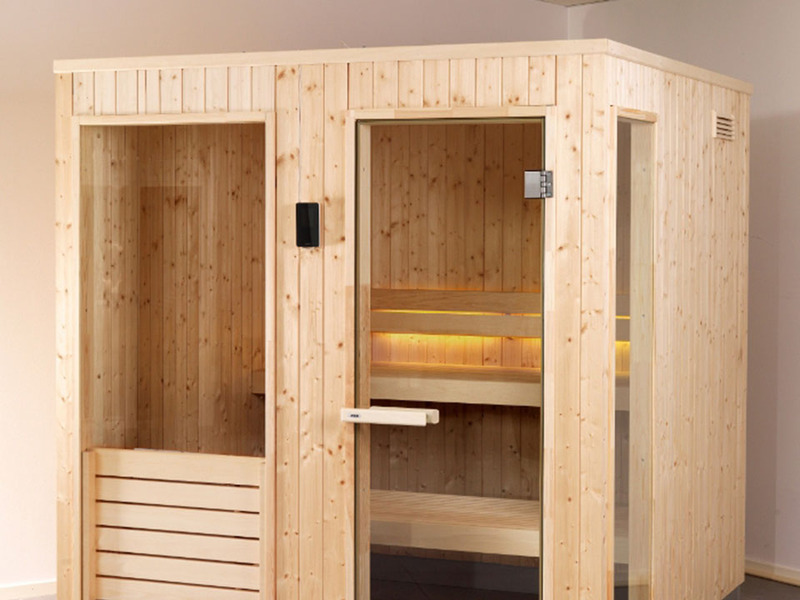 We can create for you the beautiful and relaxing sauna you have always dreamed of whether you have a limited space, or you are working on a large scale. 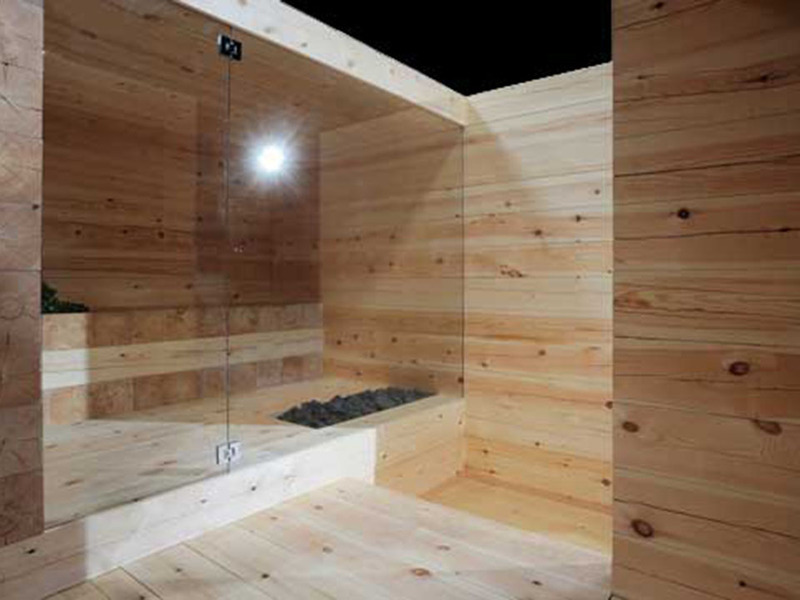 Our commercial and residential steam rooms (Hammam) can boast endless bespoke design features as well. 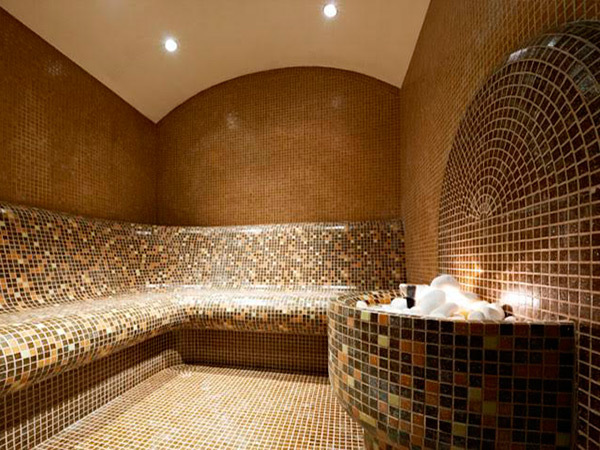 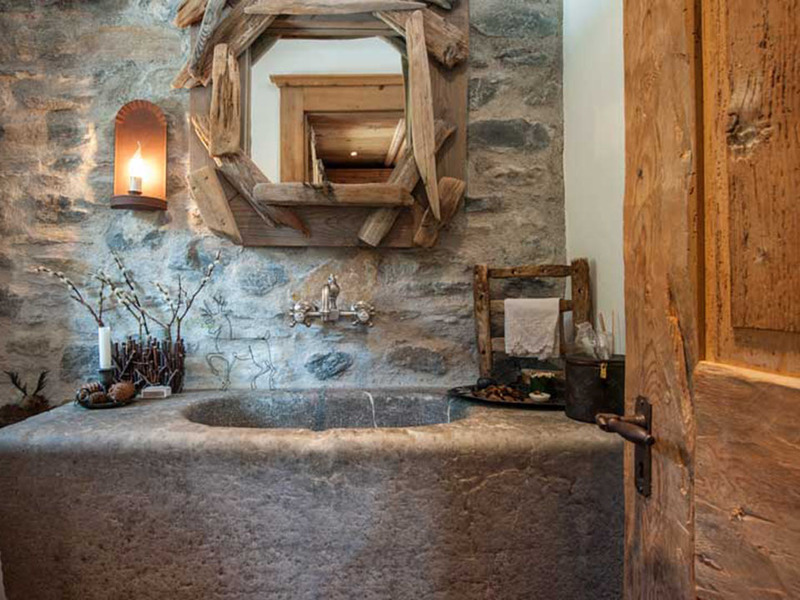 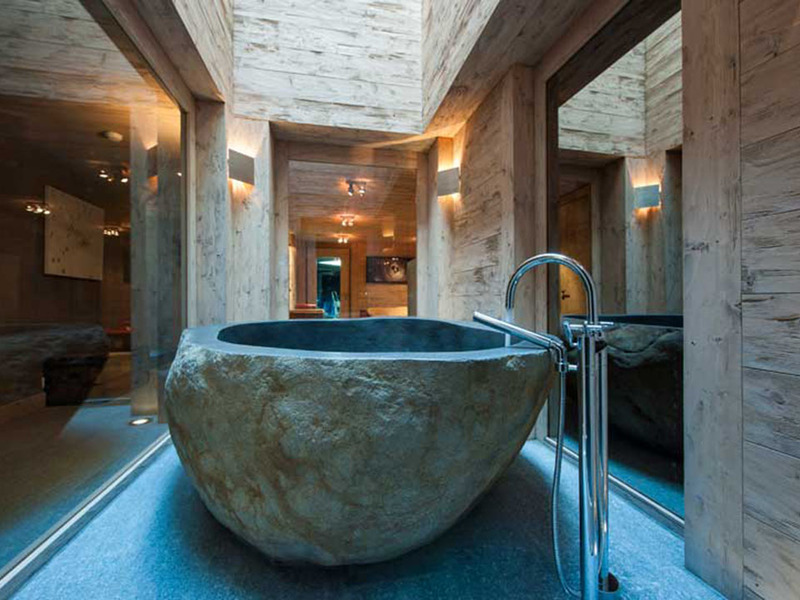 Every part of Hammam beginning from the walls, ceilings and benches can be customized. 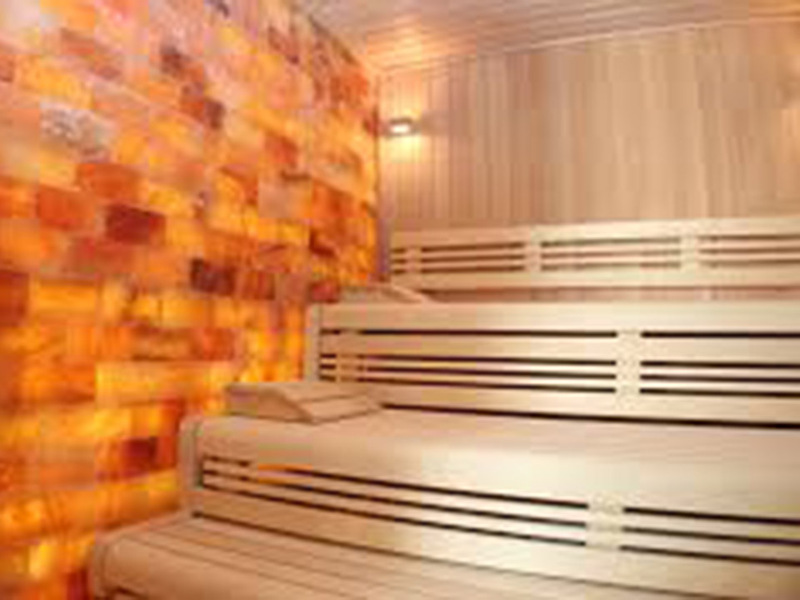 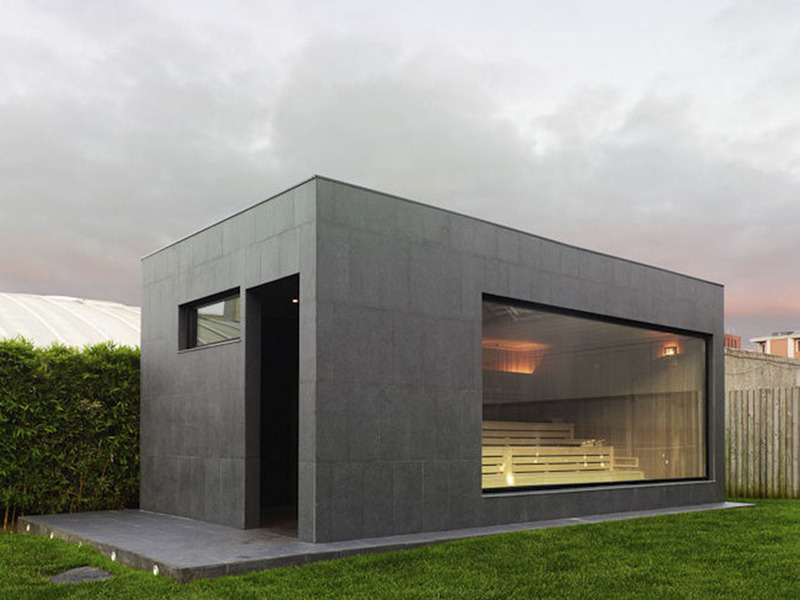 There is a wide range of decoration (mosaic, marble) and lighting to choose from. 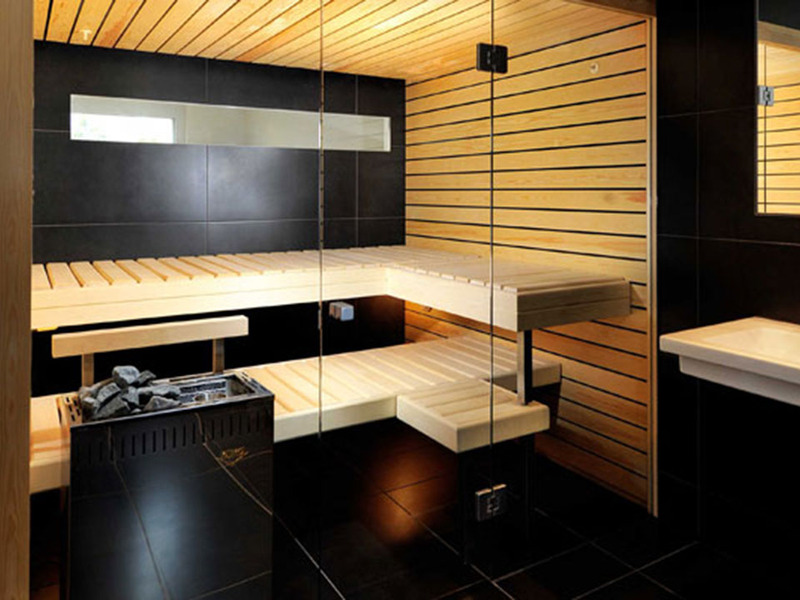 In addition to this we offer Aromatherapy,Rasul, Salt Inhalation, Ice rooms, Feature Showers, Heated Loungers and Foot spas. 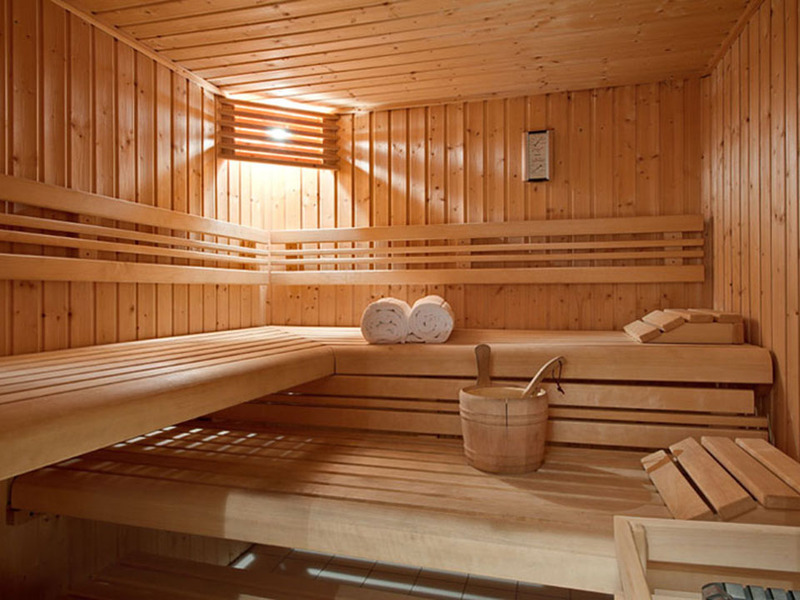 We work in the whole Costa de Sol including Torremolinos, Benalmadena, Mijas, Fuengirola, San Pedro, Estepona and Nueva Andalusia. 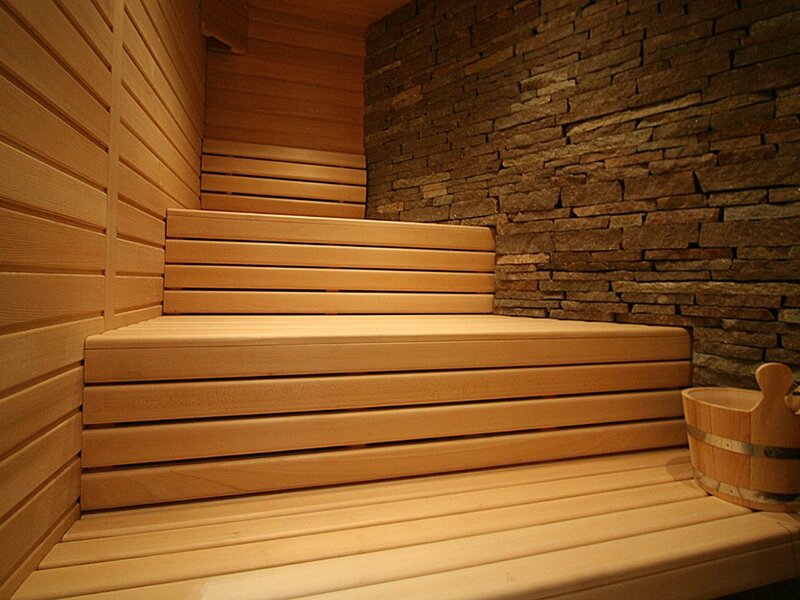 Through all these years we have built a long-standing reputation for superb craftsmanship.